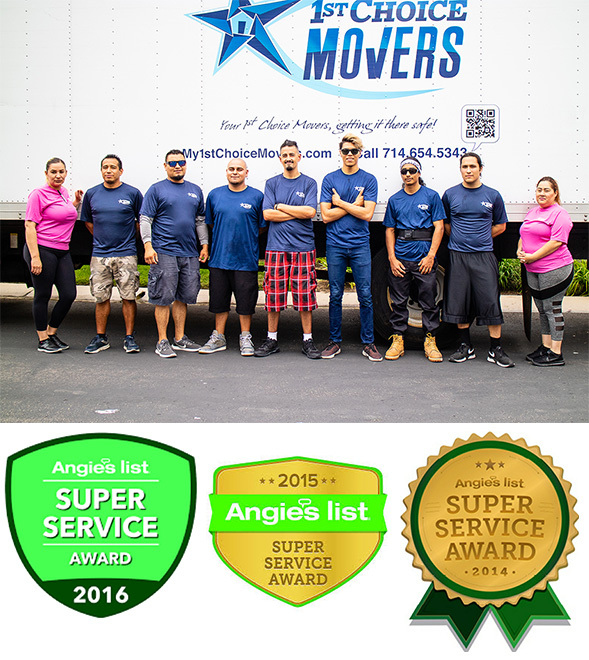 With over 600 Five Star Reviews, we are San Diego's preferred moving and packing company. Why are we the best? Our quality and commitment to you provides a stress-free moving experience PLUS we guarantee all of our work to meet and exceed your expectations as well as our own. From our packing crews to our highly trained moving teams, everyone at 1st Choice Movers is committed to you and getting your property moved efficiently and safely. 1st Choice Movers covers a wider range of cities such as San Diego, Orange County, Temecula and more. We provide high-quality services at a very reasonable price. Again, thank you for visiting our website and we hope we can help you with your move soon. 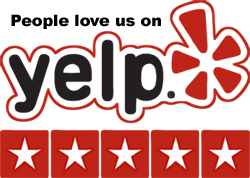 Everyone loves our moving services and you will too. We are available Monday through Friday to answer any questions you may have. Just answer a few questions about your move and we'll respond with a free estimate. Click the "Free Estimate" button below. Don't take our word on how professional we are. Read what our customers say about us then contact us for a free estimate.